At the 2012 Distribu TECH conference, IBM and VELCO announced an agreement to build an intelligent fiber optic and Carrier Ethernet communications and control network across the State of Vermont. 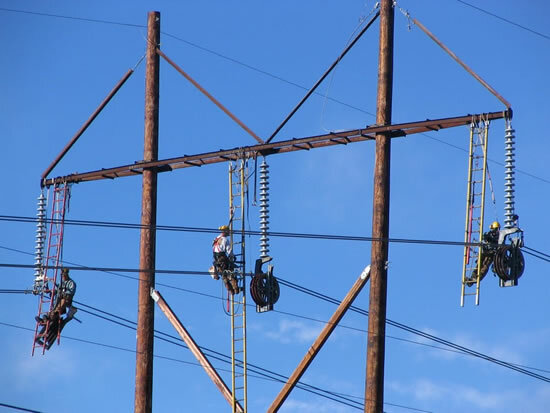 Spanning more than 1000 miles, this advanced fiber communications network will connect transmission substations to Vermont’s distribution utilities, delivering reliable electric service and the capabilities required for the state’s future Smart Grid. IBM will provide project management and networking services, part of its Intelligent Utility Network solution, to help VELCO improve the state’s electric infrastructure. This new system provides the communications capability to relay information back to the utility about usage, voltage, existing or potential outages, and equipment performance. Fiber transport and Carrier Ethernet systems will ensure reliability and security of the transmission network and allow utilities to improve power quality and avoid power outages or resolve them faster. 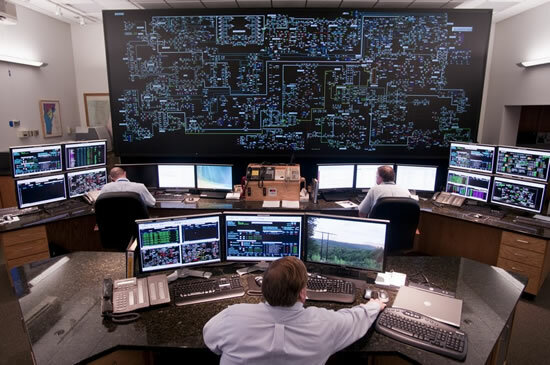 IBM’s Essex Junction, Vermont campus has been a model for advances in Smart Grid technologies for nearly a decade; the site’s Smart Grid has helped it effectively reduce electricity usage by 19 percent during a period of increasing production capability. 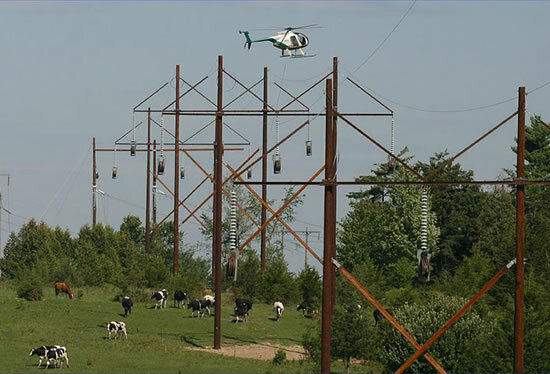 Vermont Electric Power Company (VELCO) was formed in 1956 when local utilities joined together to create the nation’s first statewide, “transmission only” company in order to share access to clean hydro power and maintain the state’s transmission grid. VELCO and its 19 distribution utility owners are jointly executing “eEnergy Vermont” a statewide, federally supported Smart Grid Investment Grant project.